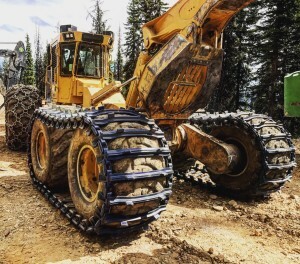 Based out of Vancouver, Canada, QCCanada has been engineering quality wear parts for the forestry, mining, transport and Construction industries since 1973. 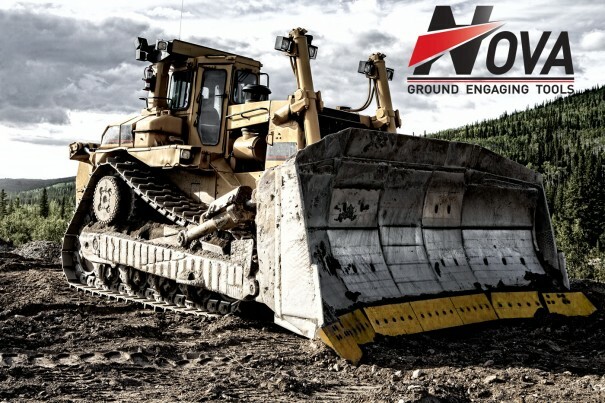 QCCanada is proud to offer both its Nova and Nordic product lines through Pit and Quarry Supplies. 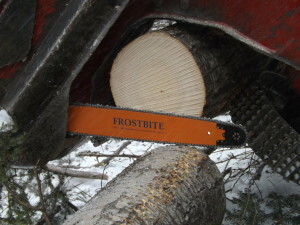 Through decades of development, research and real world testing we’ve created the Nordic line of traction products. 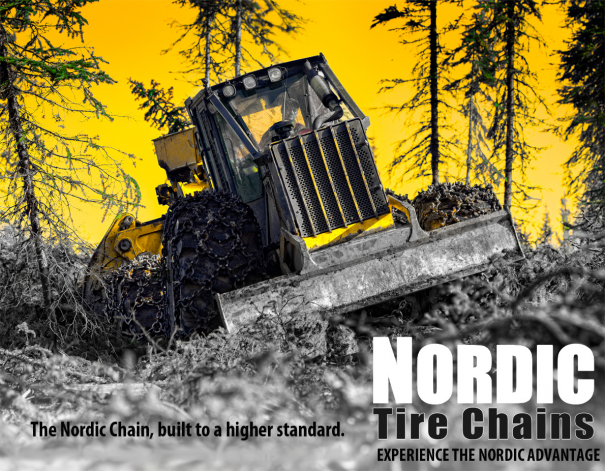 Nordic tire chains provide extreme durability and traction, reducing downtime and ensuring your operation keeps moving. 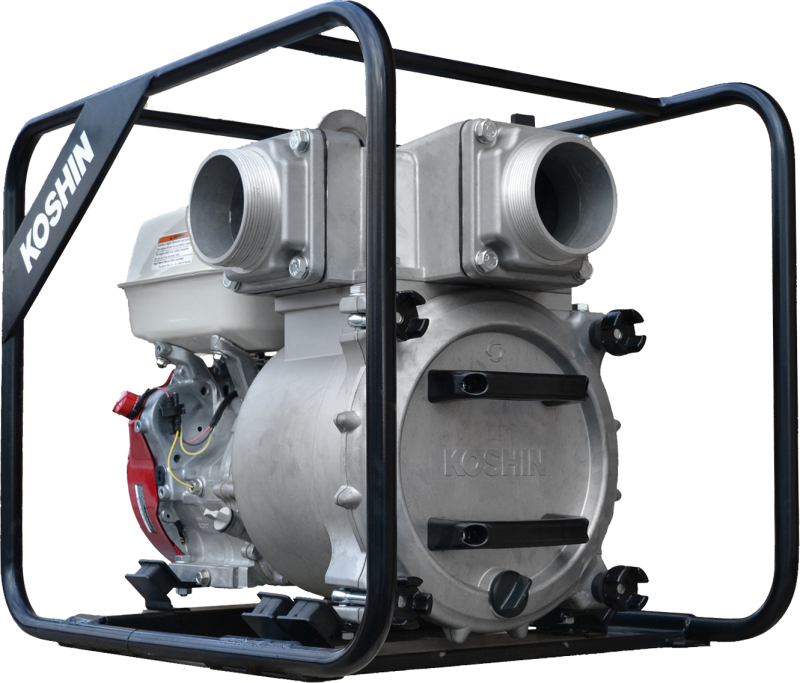 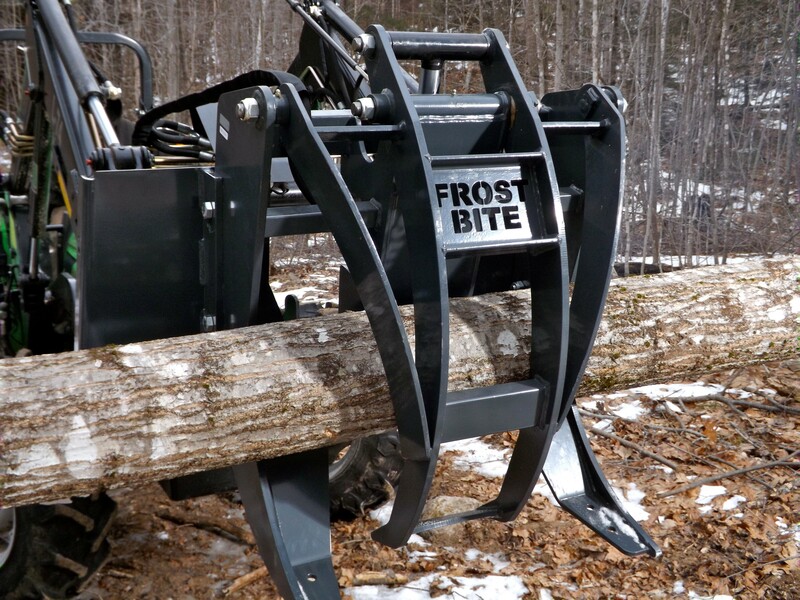 The Genesis track system was designed to maximize operational efficiency while reducing costs and minimizing downtime. The fully forged 32mm connecting links offer unmatched dependability and wear life. 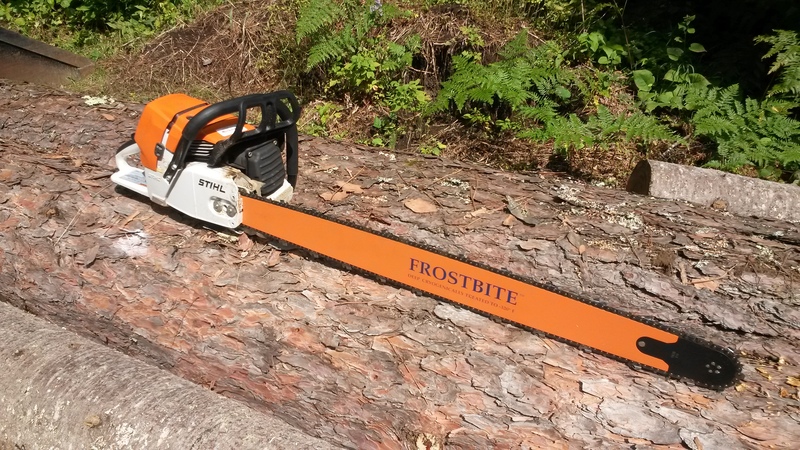 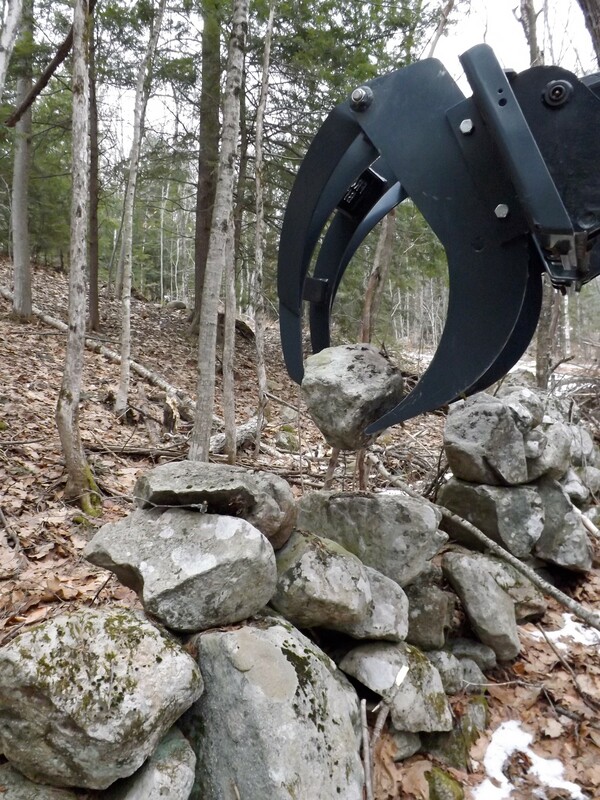 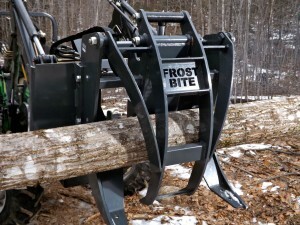 Our selection of grouser profiles can tackle any terrain you throw at them. 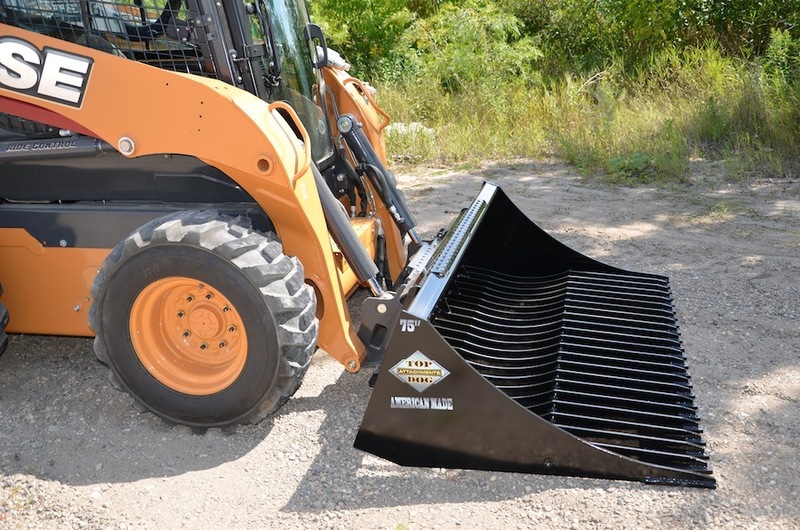 A dependable alternative to OEM products, Nova bucket teeth and wear parts have been carefully designed to offer quality at affordable prices. 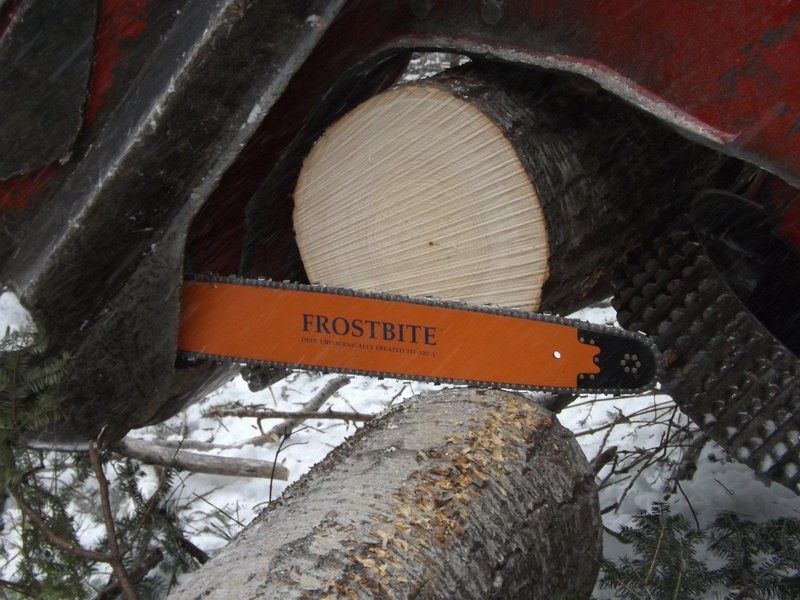 The Nova lineup of saw teeth are available in a variety of profiles to fit your needs. ©2019 Pit & Quarry Supplies | Website Design & Development by W.A. 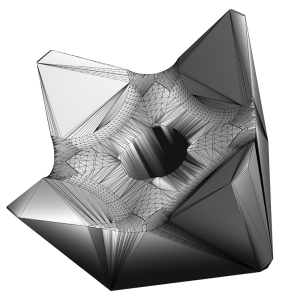 Fisher Interactive. Report Problems.